Tailor Made Solutions for All Your Lifting Problems. 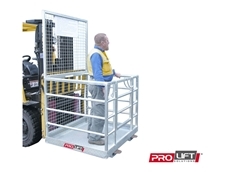 Prolift has your lifting requirements covered, with their vast range of quality lifting devices ranging from cranes, hoists, winches, lifting and shifting equipment, forklift attachments, drum handling equipment, height safety and personal protection. 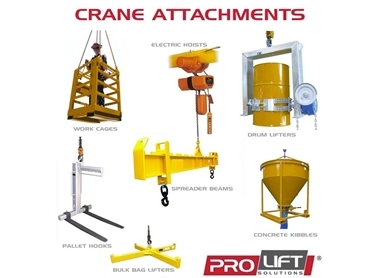 Prolift has your crane needs covered! 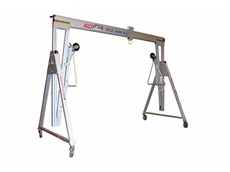 From workshop cranes including slewing jib cranes to mobile type gantry cranes and mobile floor cranes including purpose built davit cranes, they have a crane to suit your lifting needs. Make your job easier with crane attachments to suit your lifting needs. Prolift has concrete kibbles including grout kibbles along with crane spreader beams and jib attachments. 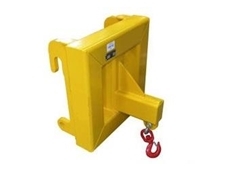 Pallet hooks to lift those heavy pallets or a crane work platform cage to reach those difficult to reach areas safely, simply attach to an overhead crane or lift by forklift, crane goods cages also available. Vertically lift your loads the easy way using a hoist. 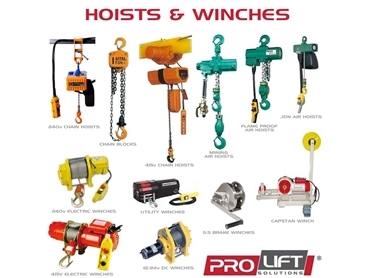 Select from a wide range of hoists including 240volt or 415volt electric chain hoists along with pneumatic air hoists suited to your required lift height. 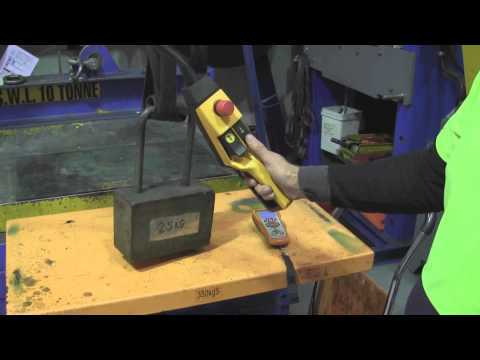 Lifting can also be achieved using a manual chain block or lever block, contact Prolift to discuss your lifting needs. Prolift’s range of lifting and shifting equipment can help make your workplace more efficient and assist in keeping staff free of worrying back injuries. Move your heavy loads using either load rollers or load skates with an impressive 40Tonne loading capacity. Lift and move your heavy loads using mobile scissor lift trolleys able to lift loads up to 800kg. 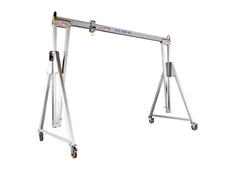 Handle your drum lifting safely with drum lifting attachments available from Prolift. Overhead drum lifting using a suitable attachment with options for drum rotation and drum storage attachments for safe drum storage onto drum racking shelf. Pour liquids safely using a drum decanting cradle suitable for 25 litre and 205 litre drums using safepour, drums are lifted into position using overhead drum lifting attachments. 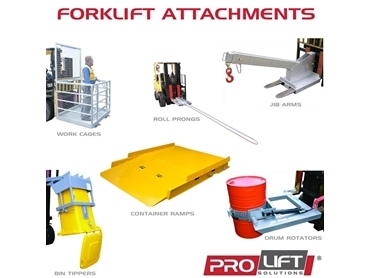 Extend the use and value of your forklift with the extensive range of forklift attachments available through Prolift. High quality workmanship and finish ensure that their range is the best available. Can’t get your forklift into a shipping container? 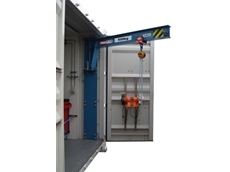 Their container ramps are placed into position using your forklift. Safety cages and work platforms for forklifts, get those hard to reach jobs done safely. Full range of forklift jib attachments and drum lifting forklift attachments, lift heavy loads safely. No matter what your requirements, Prolift can help you find the equipment appropriate for the job. 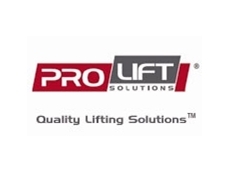 Please visit the Prolift website for more information. 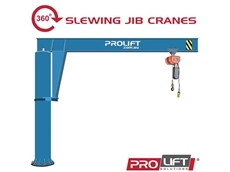 18/04/13 - Prolift Solutions Pty Ltd introduces a new range of slewing jib cranes suitable for shipping containers. 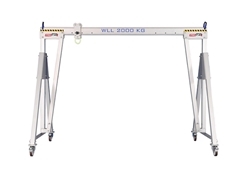 03/07/12 - Prolift Solutions Pty Ltd offers a lightweight range of mobile aluminium gantry cranes with an impressive maximum lifting capacity of 2000kg. 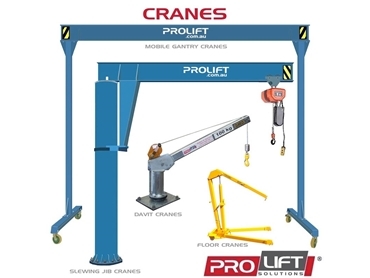 05/06/12 - Prolift Solutions Pty Ltd introduces a new range of aluminium portable gantry cranes featuring a maximum lifting capacity of 3000kg. 25/05/12 - Prolift Solutions Pty Ltd presents a range of lightweight portable aluminium gantry cranes featuring an impressive lifting capacity of 5000kg.